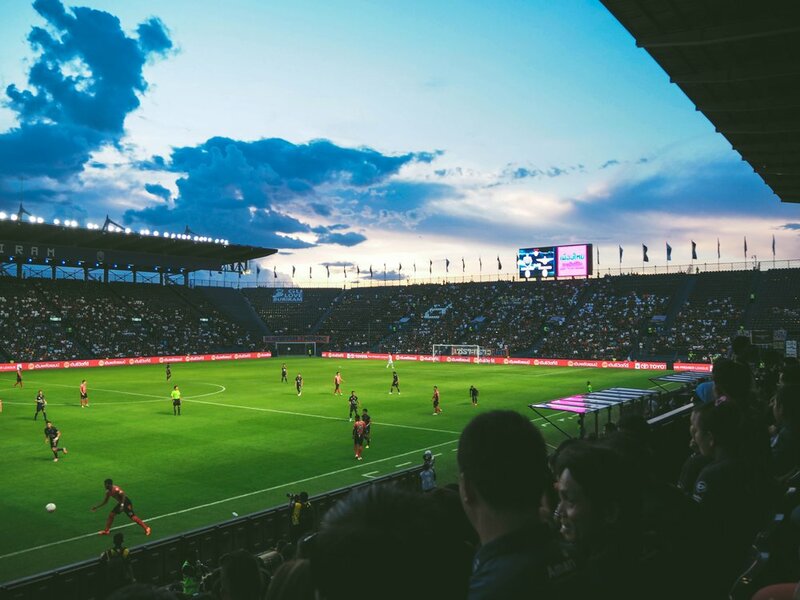 Real Estate Attorney Tips on how the New Minnesota United Stadium Construction will impact you — Minneapolis MN Real Estate and Eminent Domain Lawyer | Morphew Law Office, P.L.L.C. This past December, Minnesota United ceremoniously broke ground on its new soccer stadium in St. Paul. Though the real construction work won’t begin until later this spring, the $150 million project already has real estate attorneys hard at work. The stadium is privately funded, but St. Paul taxpayers are fronting the costs of infrastructure improvements to support the project. The stadium will almost entirely sit on public land (the old Metro Transit bus barn) at Snelling and University Avenues, but as planned, the project requires acquisition of 2 acres of land north of the public property. These 2 acres are part of the privately owned Midway Shopping Center. This is where the stadium project gets complicated. While work is scheduled to start later this spring, negotiations for this 2-acre parcel are still in progress. The piece of land is currently home to a grocery store that anchors the rest of the strip mall. The other tenants of the strip mall are asking for steep discounts in their rent once the grocery store is gone, the departure of which they anticipate will cause a drop in foot traffic. Stadium advocates are hoping for a resolution before late spring and plan to start construction on the southern end of the stadium while negotiations continue. But if negotiations fall through, the architects may need to reorient the stadium so it sits entirely on the Metro Transit property. While soccer fans await construction eagerly, real estate attorneys are watching the proceedings with interest. Morphew Law will be watching how the negotiations with Midway Shopping Center resolve, as well as, how the city handles temporary easements and other concerns related to the stadium’s construction. A number of businesses located within the Midway Shopping Center may be forced to relocate and, depending upon how those displacements are handled, they could be entitled to the payment of their relocation costs under both State and Federal law. The legal implications of the project could affect future public works projects in the metro area and across the state. If your property is affected or your business will be displaced by the Minnesota United stadium project or another public works project, contact Jon Morphew and the Morphew Law Office, PLLC at 612-790-9189 today for a free consultation.